From military personnel to stunt drivers, actors and musicians, the bomber jacket has been a global style staple since its inception. Crafted from mid-weight wool-blend, Lanvin‘s version is a top choice. 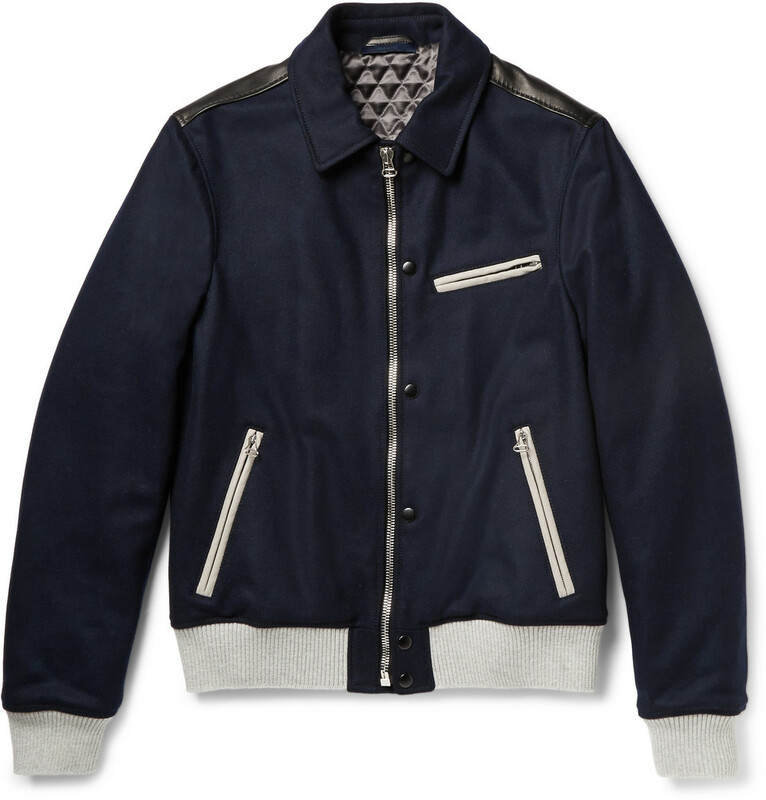 Contrasting ribbed and leather trims add polish, while a full quilted lining provides warmth ($2,275).